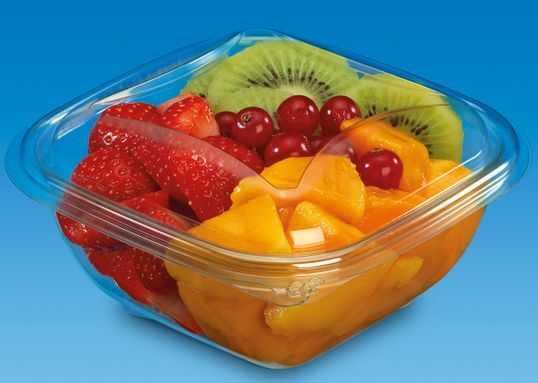 If you’re interested in any of our fruit and vegetable packaging products, please get in contact. 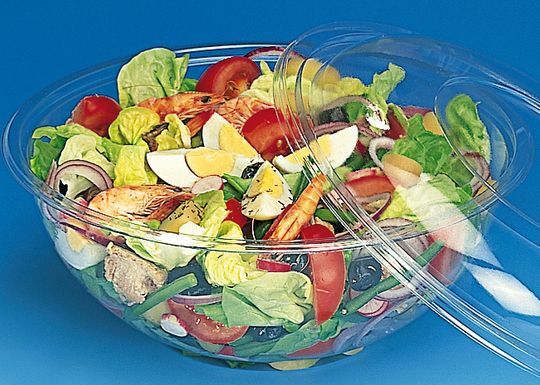 If you’re interested in any of our salad packaging products, please get in contact. Celtic Sales Company is one of Ireland’s leading suppliers of quality packaging materials for Fresh Food. 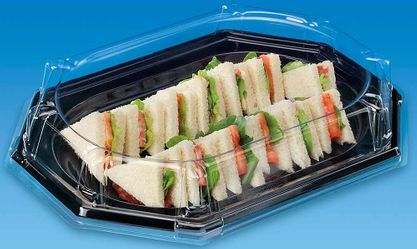 Our product range includes packaging for fruit and vegetables, salads/fruit salads, baked goods, hot food, a catering product range and more. We recognise that there are a multitude of needs in the food industry which is why we have developed our product list to be one of the most diverse offerings available. We take great pride in the quality of our products and the efficiency of our services which consistently meet the needs of our large, nationwide customer base. For your convenience, we operate a nationwide delivery service with fast turnaround times guaranteed. Celtic Sales Company are agents for some of the leading food packaging companies in Europe, including Guillin Group, Sabert, and Sanplast. These companies are widely recognised for the high quality of their products and their dedication to investing in new, innovative food packaging solutions. We specialise in providing quality packaging solutions for fruit and vegetables including punnets, trays, boxes, films and more. 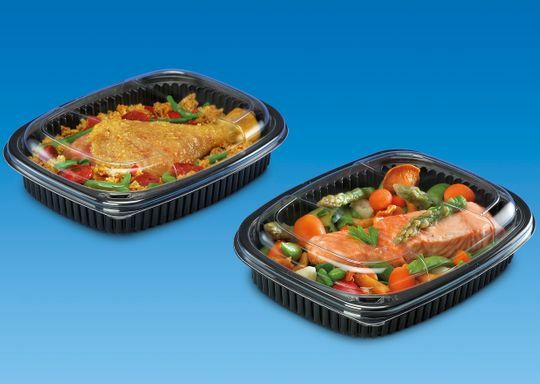 We provide a range of packaging products for salads including bowls, hinged containers, lid containers and more. 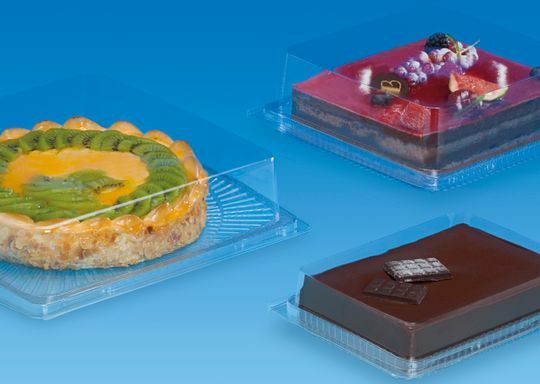 Our Marmipack, Fastpack and Cookipack tray ranges are ideal for holding all types of hot food. Our catering range features plates, cutlery and platters in a variety of sizes and specifications, with options for all types of catering applications.